We have to confess, we need one of these rings from St. Kilda Jewelry. Personally, the Endless Love Ring in 18k blackened gold with white diamond micro pave three quarters around is hands down gorgeous. 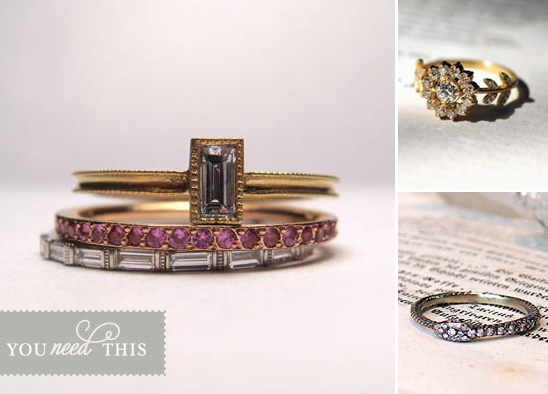 How perfect would one of these be for your engagement ring? Let's be honest they would be perfect for anything.